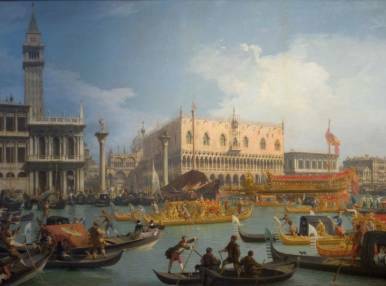 A magnificent exhibition of paintings by 18th-century Venetian painters will be on view at Moscow’s celebrated Pushkin Museum until mid-autumn. Pietro Longhi, Giovanni Tiepolo, Francesco Zuccarelli, Canaletto, Bernardo Bellotto and Jacopo Amigoni are only a few of the painters whose canvases are on view. 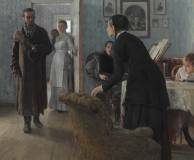 The exhibition’s aim is to introduce esthetes to several dozens of paintings from the collections of the Vicenza Museum and the Pushkin State Museum of Fine Arts. Items on view include landscapes, paintings on Christian themes and urban engravings.